You will love this Franklin! 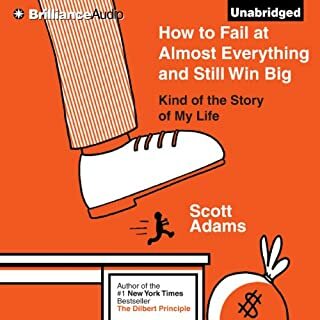 I am writing this review with about 1 hr remaining in the over 24 hrs of this excellent audiobook. 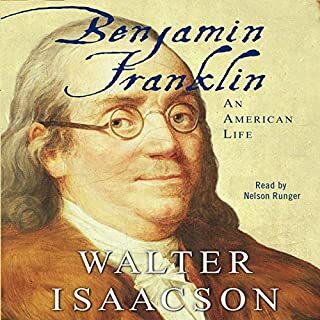 No need to extoll here the extraordinary life of Benjamin Franklin. 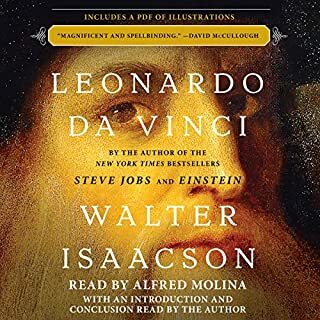 This review is about the book by Isaacson and audio performance by Nelson Runger. I`m quite sad, as I will miss the characters that came alive in the text and the reading, Temple, Benny, Polly, John Adams, Thomas Jefferson, the various Franklin personas, and so, so many more. If you could fast-forward to the telling of the night that John Adams and Franklin shared a room and a bed, a night ol`Ben had a cold yet insisted the window stay open, and curmudgeonly paranoid Adams insisted on having it closed, and both arguing in an Odd Couple dynamic, you will fall down laughing at the ultimate humanity and flaws of these two great men. I started with Jobs, then Leonardo, now moved to Franklin and have been thrilled. Next will come Einstein, can`t wait. Many thanks for Messrs Isaacson and Runger, well done. The audiobook comes with bookend sections read by the author that both set up and tie up this wondrous tome. Alfred Molina’s read is worthy of his excellent acting and goes well beyond proper pronunciation of renaissance names. As for the content it’s a wonderful journey through Leonardo’s extraordinary life and work.